BookToday has a wide selection of accommodation for a great New Years on the Gold Coast. Stay central and enjoy the atmosphere, action and activities that highlight New Years on the Goldie. 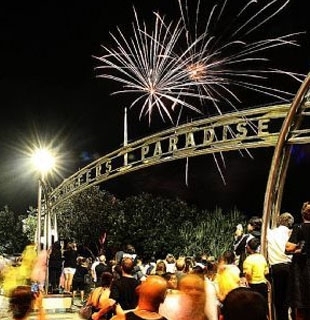 New Years on the Gold Coast is special for people of all ages. There are fireworks displays in numerous location around the Gold Coast. The Biggest Fireworks display in Queensland is at Surfers Paradise Beach starting at 9pm and again at midnight with the Q1 Countdown. No matter what you do, you are bound to have fun in Gold Coast for the New Year. This amazing moment that comes only once a year should be celebrated in style.